The race to provide Internet to the unconnected is on, with both Facebook and Google planning unique measures to deliver connectivity in remote areas. Facebook's plan revolves around larger drones to provide coverage, while Google's Project Loon is more focused on floating balloons that maintain and provide connections to the ground. The latter is now getting a new boost thanks to a partnership with Telstra. The Australia-based wireless provider has inked a partnership with Google, which will deploy 20 Project Loon balloons in Queensland, iTWire said Monday. The new balloons are set to take to the skies as early as next month and will shoot down LTE-connectivity speeds to the ground, the news outlet said, thanks to network access provided by Telstra. 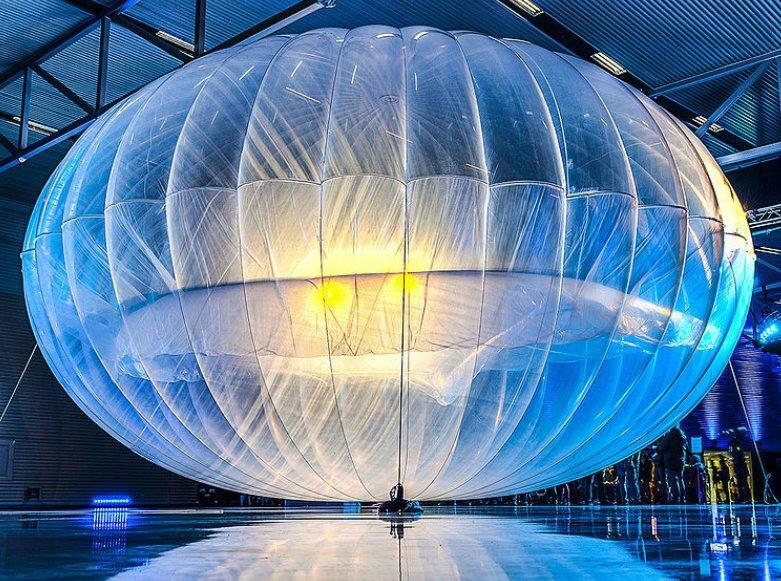 "We are excited to be working with Google on Project Loon," a spokesperson for the Australian wireless carrier told iTWire. "The trial will allow us to jointly test the potential of this technology for the Australian environment. As part of Telstra's contribution to the trial we have supplied access to suitable spectrum." Google first tested Project Loon in New Zealand, where it launched 30 balloons last year, but the goal is to fly them around the globe in flocks, providing fast data speeds to billions of people who still remain unconnected to the Internet. "We believe it might actually be possible to build a ring of balloons, flying around the globe on the stratospheric winds, that provides Internet access to the earth below," Mike Cassidy, Project Lead said in June of last year when Google first launched its test balloons. Google has also discussed hopes to deploy similar projects in Southeast Asia and Africa.